As we jump into the holiday season at full force, it can be difficult to shop well for absolutely everyone. We’re here to help you buy the perfect gift for your adventurous, outdoorsy friends and relatives. When you can’t go on the journey of your dreams, the next best thing is to have a massive coffee table book to flip through to satisfy that wanderlust. 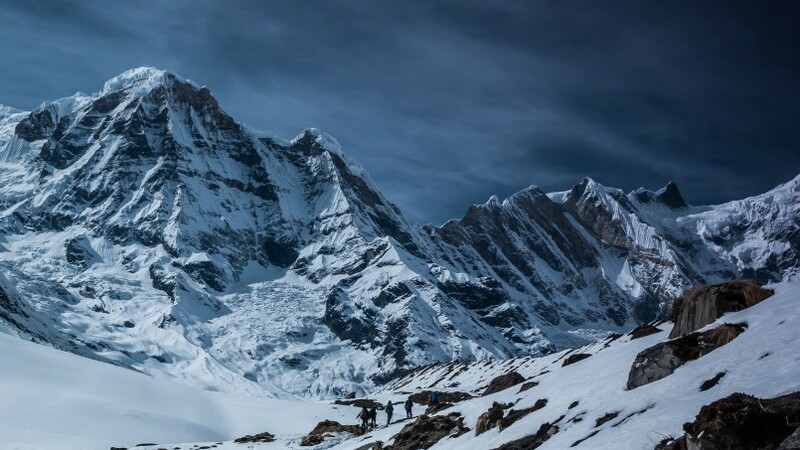 David Breashears is the first American to scale Everest twice, and now anyone can see the mountain up close and personal by flipping through these pages. Though on May 10, 1996, a blizzard claimed eight people on Breashears’ crew, and this blizzard was one of the worst events in the mountain’s history. 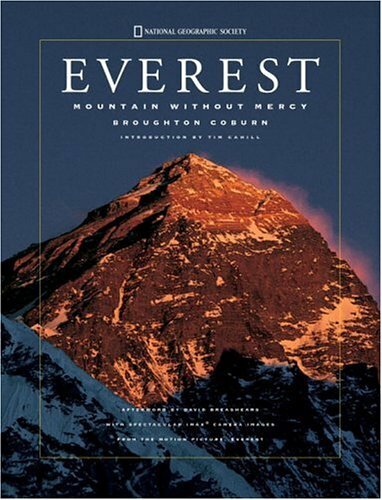 Therefore the book encompasses both the physical struggle of the mountain, as well as the emotional. 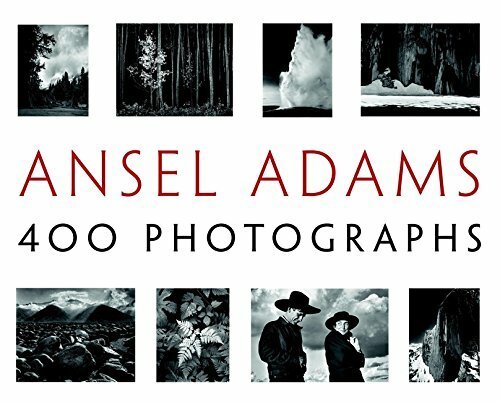 For the first time ever you can now see all of Ansel Adams’ legendary work in one place. 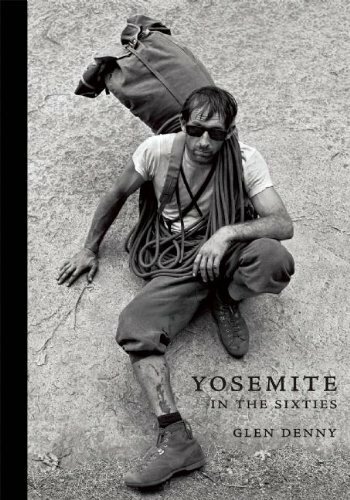 The book begins with his first photographs, taken in Yosemite and the High Sierra, which are some of the most iconic photos ever taken in these places. 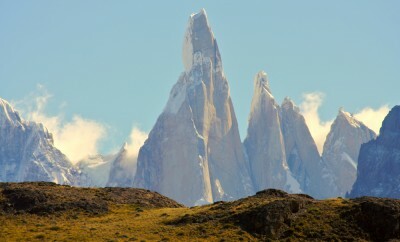 Follow Jeremy Jones as he talks through his journey filming Deeper, Further, and Higher. 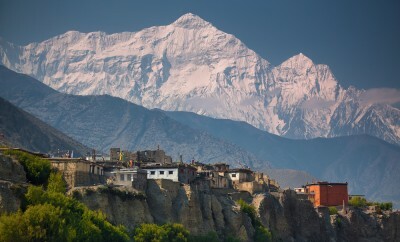 The revolutionary snowboarder has gone where no one has before, including epic descents in the Himalayas and in Alaska. Careful though, whoever you give this gift to may end up going on an extreme adventure of their own. Yosemite Valley drew in a group of dedicated climbers in the sixties after Half Dome and El Capitan were first climbed in the late 1950s. Known as the Golden Age of rock climbing, the sixties climbers are responsible for a lot of tools and techniques that made Yosemite Valley one of the most famous rock climbing meccas in the world. 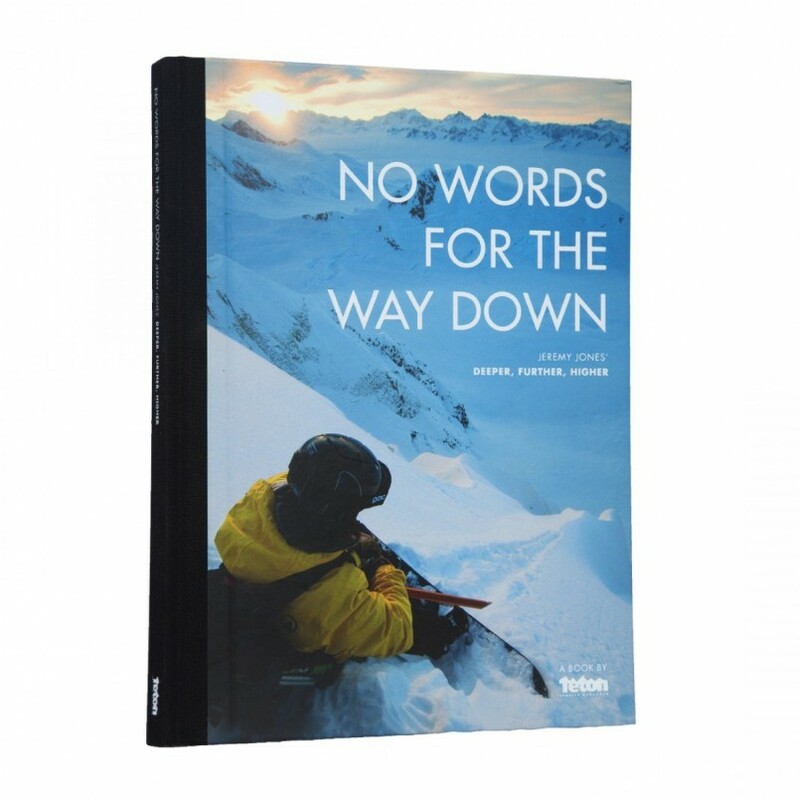 This book is the perfect gift for the climber in your life. See the animals of East Africa in intimacy like never before. 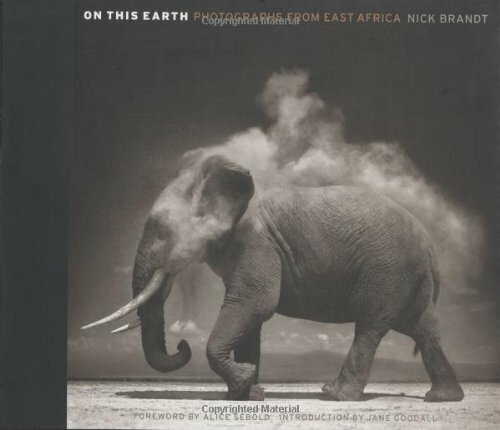 Nick Brandt’s photography in this stunning book captures the true exotic nature of Africa’s wildlife. 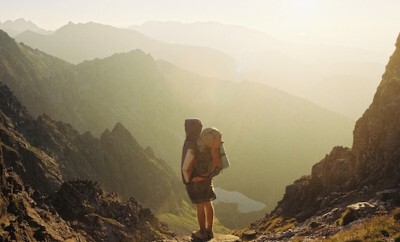 Give the gift of exploration and inspiration to your truly adventurous friend.